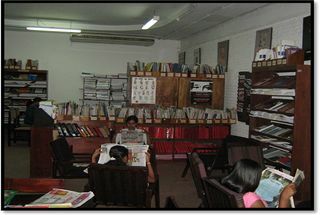 CSHR holds the best books on Human Rights and Allied Subjects. 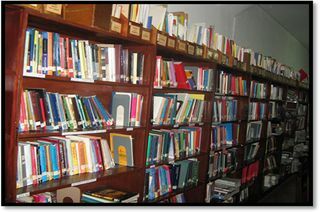 Wide knowledge can be collected on Human Rights and related subjects. 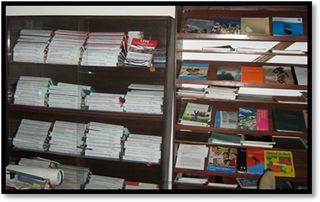 Refer books and journals in languages Sinhala, Tamil & English. Open to all students and the general public. Photocopies are available at the library.